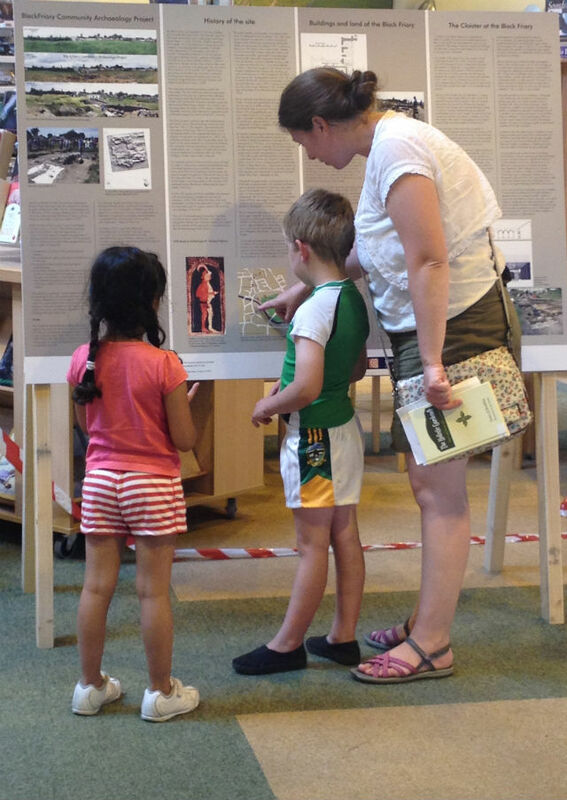 About the project: The Pop-Up Museum at Trim Library (July – September 2014) offers an opportunity for community engagement with the ongoing archaeological investigations into this medieval town’s history. The main projects explored in the exhibition are the recurring excavations at the Black Friary since 2010), and the occasional excavations of the town walls. 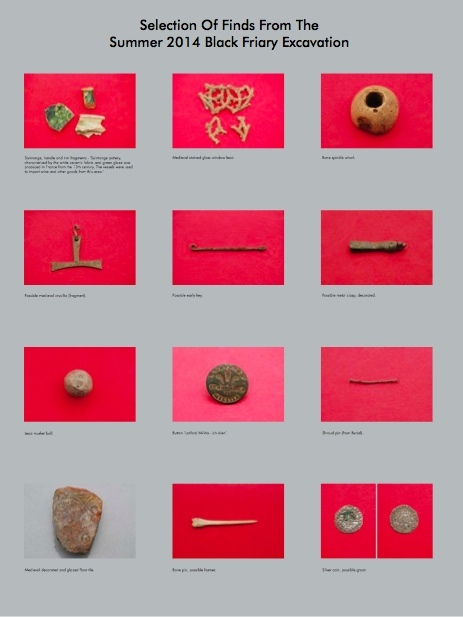 My role: Acting as facilitator and consultant on the project, I liaised with stakeholders Blackfriary Community Archaeology Project, the Irish Archaeology Field School and Meath County Council to realise this temporary museum on their behalf. This involved curating the exhibition; gathering and editing text for information panels, commissioning designers, overseeing its installation, and commissioning a short film of the laser scan process being used to examine human remains. In addition I devised education materials including engaging artist James Kirwan to conduct a drawing workshop, and briefed the Museum invigilators. More about the Black Friary: Due in to its status as a National Monument in Irish heritage legislation, until recently the Black Friary site remained undeveloped. Unfortunately, there is a history of illegal dumping on the site; as a result, the archaeology was at risk. 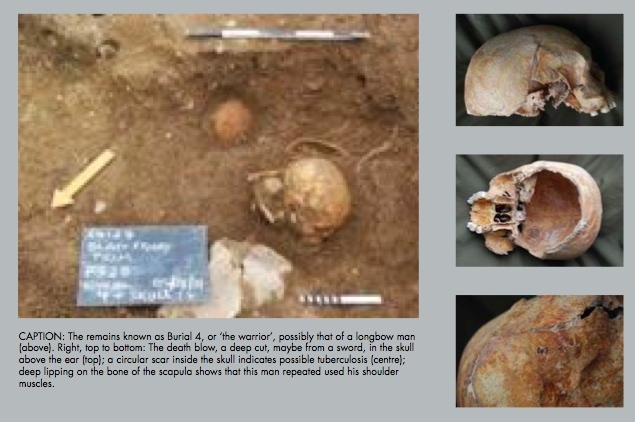 In 2010, The Irish Archaeology Field School (IAFS), under the Directorship of Finola O’Carroll, started a long-term programme of archaeological excavation at the site. Ultimately the project aim is to be able to leave the archaeological site with a permanent open museum in place. Depending on the condition of the site, and scope for conservation of the walls and structural remains, it may be possible to walk the line of the walls of the friary, and imagine the scale of the buildings that once stood here.